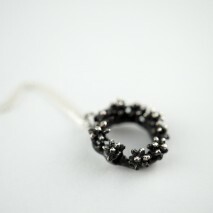 Availability: (46 item in stock items in stock) Warning: Last items in stock! 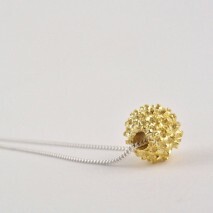 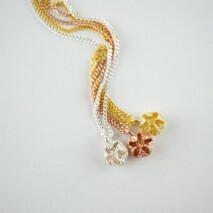 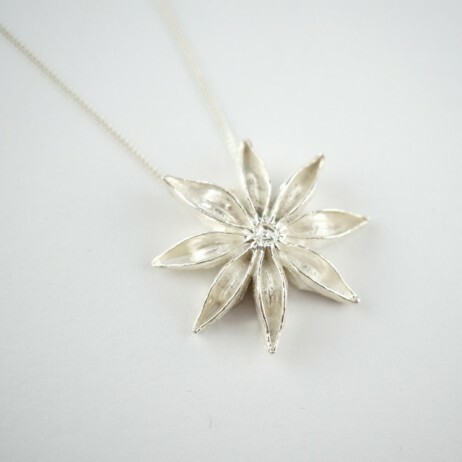 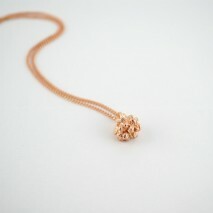 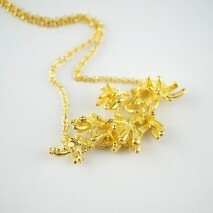 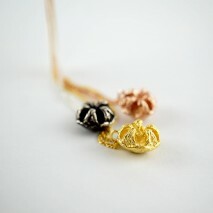 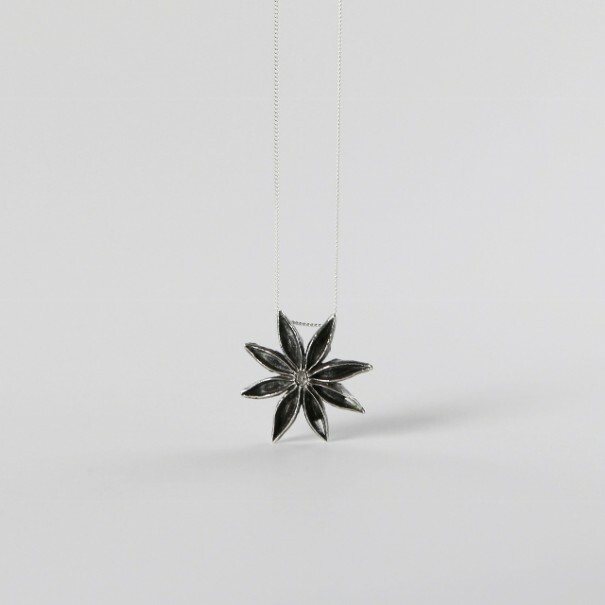 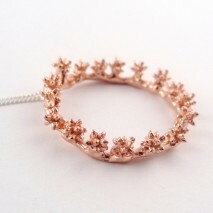 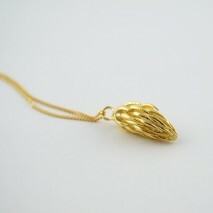 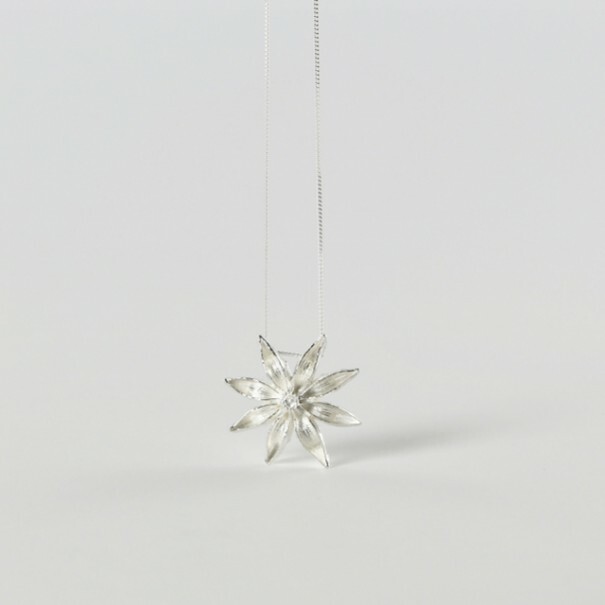 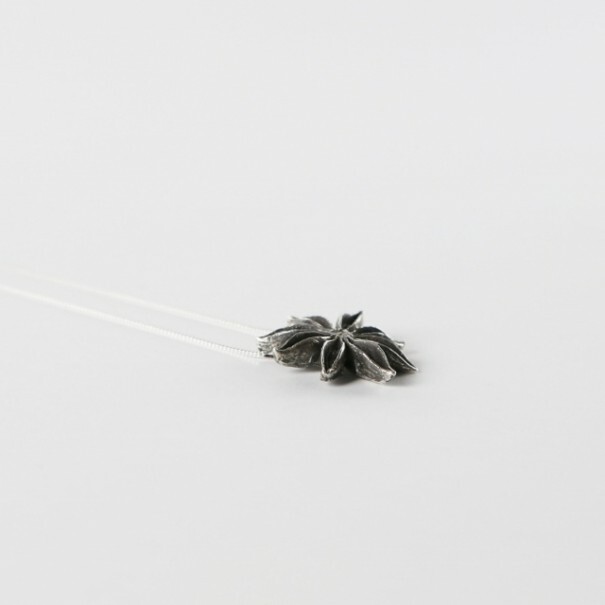 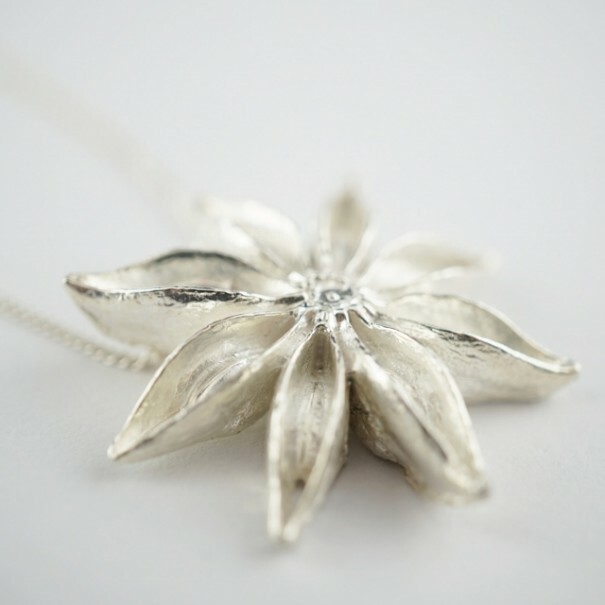 The Star Anise Necklace was created from a real Star anise found at Queen Victoria Market in Melbourne. 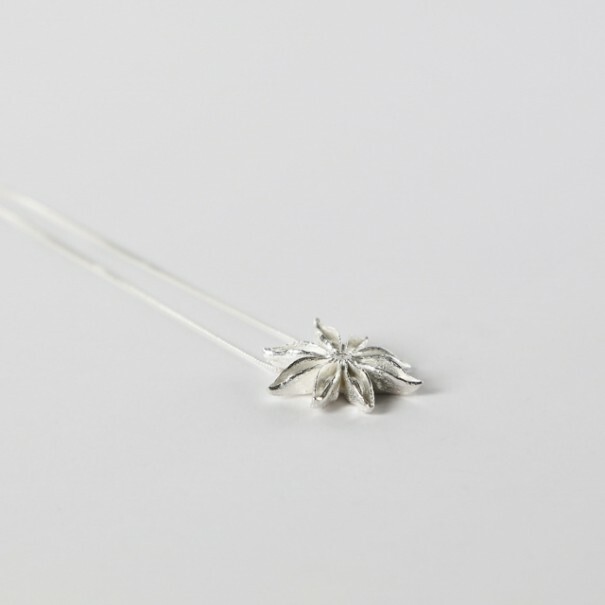 All our pieces are made by hand in our Melbourne Studio. 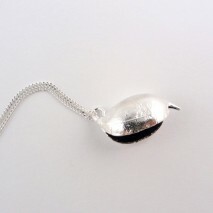 I just love this necklace!